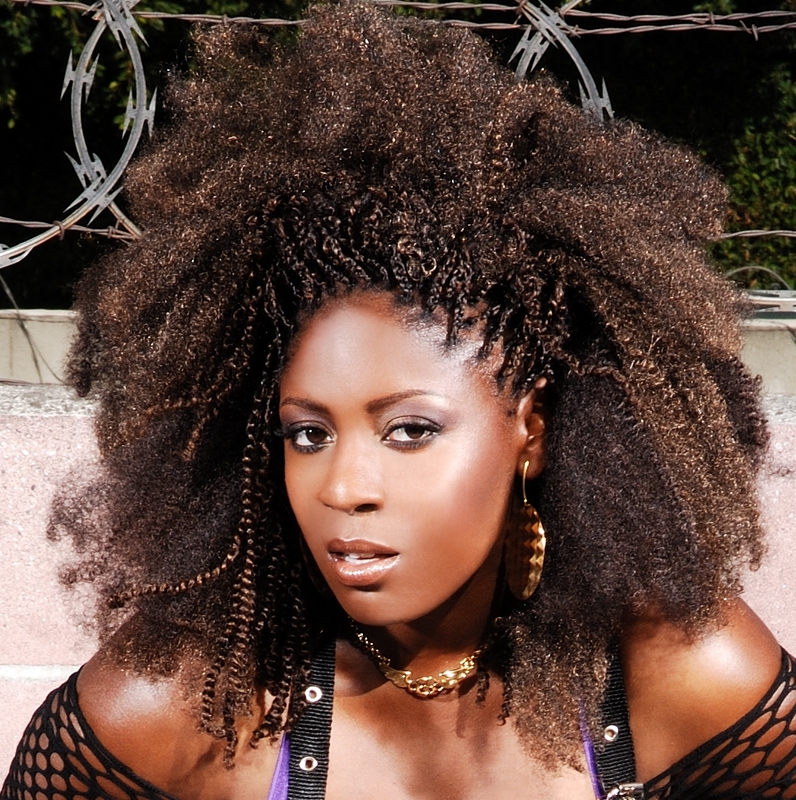 R&B artist Kaylah Marin is slated to share the stage with Grammy® winner Kelly Rowland, Kelis, Jennifer Coolidge, DJ Samantha Ronson, Erika Jayne and Orianthi at the Girl Bar Dinah Shore Week™ in Palm Springs, CA (3/31-4/4). Kaylah Marin’s single “On the Floor” remained at #3 on the Billboard Dance chart for two weeks in-a-row and moves up to the #7 position on the FMQB Record Pool chart this week. Epiphany Productions recording artist Kaylah Marin, currently one of the hottest names on music fans' tongues, defies the odds with her debut Billboard hit single “On the Floor (Oh Baby Please)” and a coveted performance slot at the Girl Bar Dinah Shore Week™ 2010 in Palm Springs, CA. “On the Floor (Oh Baby Please)” recently climbed up the Billboard Club Dance chart and remained at the #3 position for two weeks in-a-row, sandwiched between the likes of Lady Gaga, Rihanna, Madonna and Beyonce. This week “On the Floor (Oh Baby Please)” moves up to the #7 spot on the FMQB charts. Proving she IS the company she keeps, Kaylah Marin will appear at the Girl Bar Dinah Shore Week™ along with entertainment superstars like Kelis, Jennifer Coolidge, Orianthi, DJ Samantha Ronson, Erika Jayne and Grammy® winner Kelly Rowland. Kaylah Marin’s Dinah Shore Week Saturday Pool Party performance (April 3rd) will feature music from her debut album LOVING LIFE, including “On the Floor (Oh Baby Please),” “Everybody” and “You and Me.” For twenty years, Girl Bar Dinah Shore Week™, launched by Robin Gans and Sandy Sachs, has grown to become the Greatest Women’s Week on Earth and is now being labeled by some critics as the new “Lilith Fair.” The 20th Anniversary celebration takes place March 31-April 4, 2010 in Palm Springs, CA. Party Passes and tickets are on sale now at: http://www.dinahshoreweekend.com. 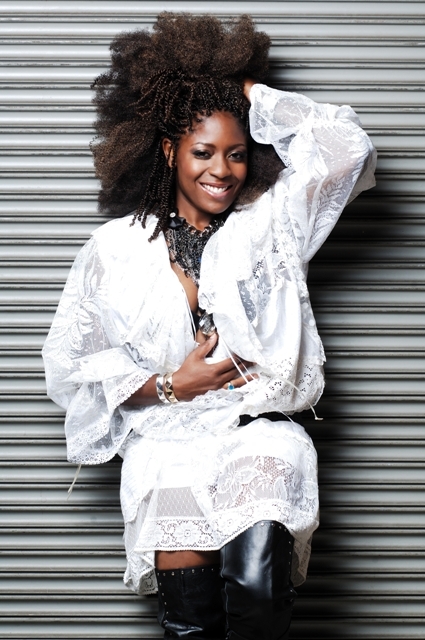 In 2009, Marin also gained an FMQB hit with her single "Green Caddie," which earned her a Hollywood Music In Media Award (HMMA) nomination for best song in the R&B/Soul category. 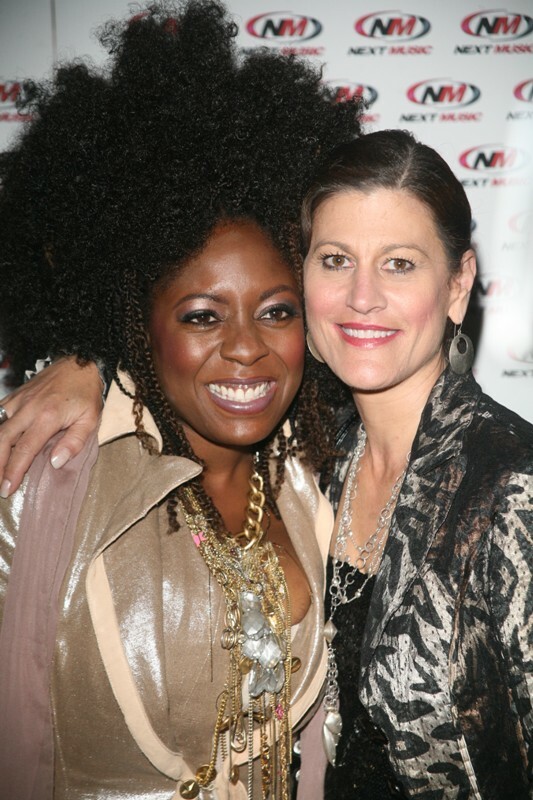 LOVING LIFE, available at iTunes and CD Baby, was executive produced by Laurie Andrewsen of Epiphany Productions and produced by five-time Grammy winner Narada Michael Walden. The "On The Floor (Oh Baby Please)" remix package is available on iTunes, CD Baby, PerfectBeat.com and Masterbeat.com, with remixes by heavy-hitting producers Tracy Young, Josh Harris, Mike Rizzo, Rod Carrillo and The Perry Twins. Epiphany Productions recording artist and San Francisco native Kaylah Marin, has emerged as a soulful R&B singer/songwriter. Performing since the age of 16, Marin now beckons stardom with the critically-acclaimed debut album LOVING LIFE, which was produced by Narada Michael Walden. Marin has been noted by several media outlets as “one of the hottest breakout artists in 2009 to watch,” with a recent nomination at the Hollywood Music in Media Awards (HMMA) for her adult contemporary hit "Green Caddie." Quickly becoming a dance floor sensation, Marin’s remix package for "On The Floor (Oh Baby Please)" recently charted at #3* for two weeks in-a-row on Billboard's Dance-Club Play chart. The single presently resides at #11 on the FMQB charts and continues to gain spins at radio. For more information please visit http://www.myspace.com/kaylahmarin.